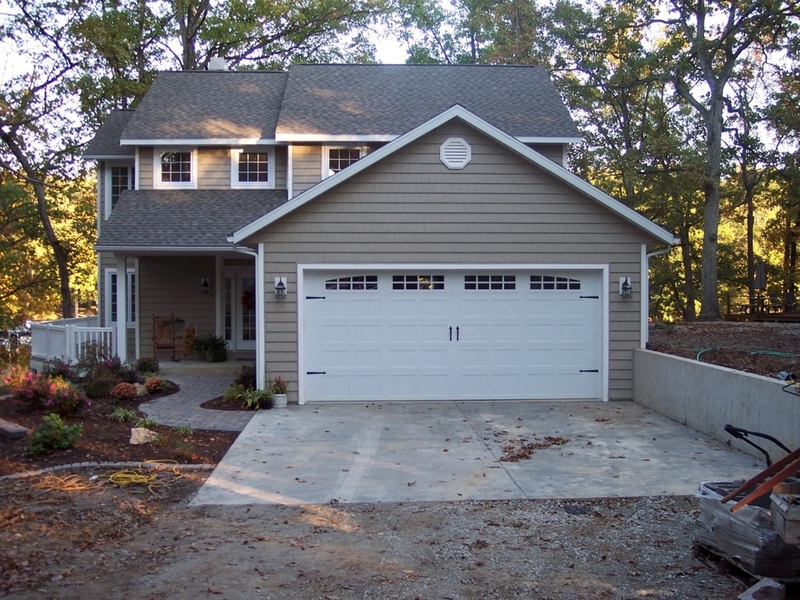 Paul J. Meyer Construction, Inc.
Paul J. Meyer Construction, Inc. is a general contractor that has been building, remodeling, and improving homes in Effingham and Central Illinois for 30 years. 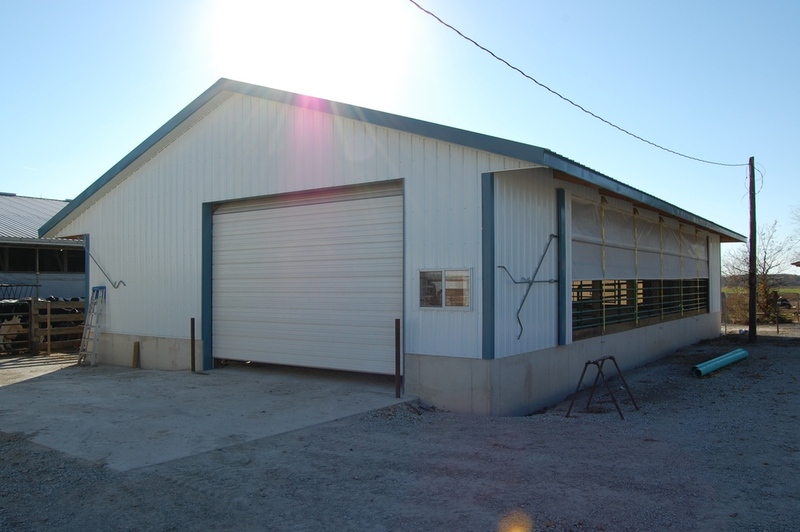 Our crew specializes in residential, agricultural and light commercial construction needs. 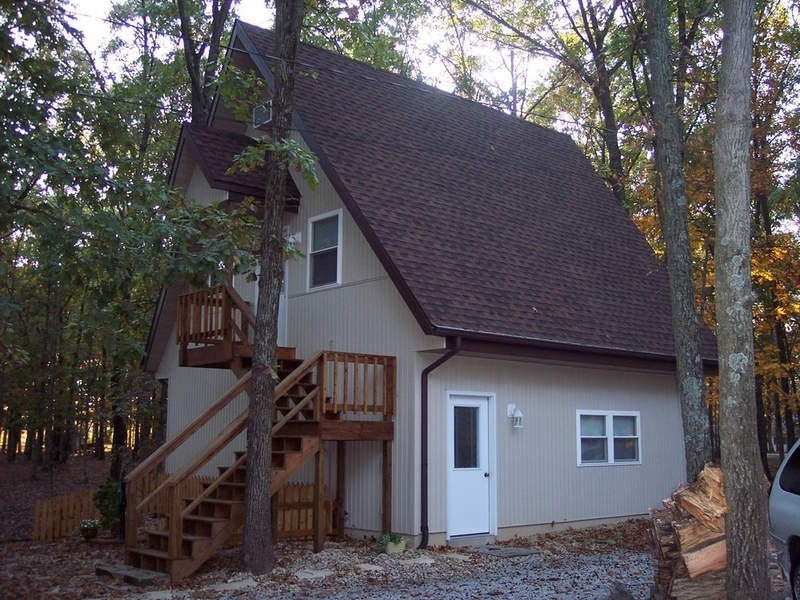 We also can help with major home projects such as new garages, boat docks, remodeling, and home additions. 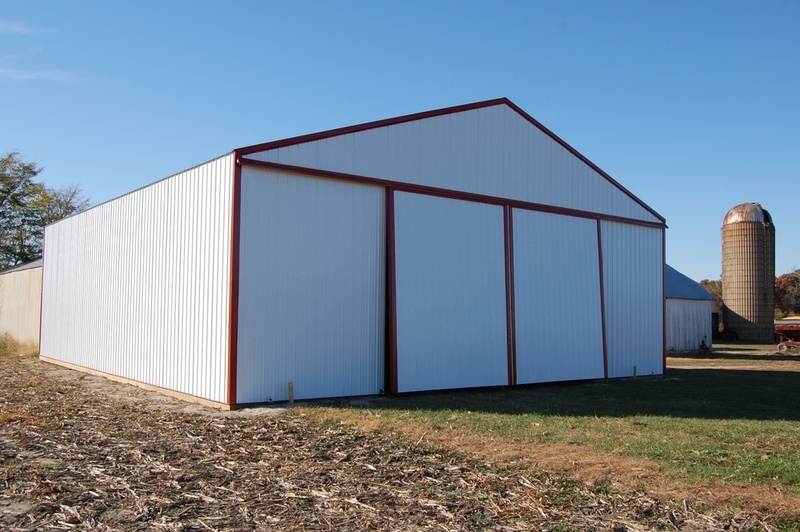 Our team can efficiently complete your project at a price that you can feel good about. Paul J. Meyer Construction, Inc. provides individual attention for you by scheduling in-home meetings and being a quick phone call away. This personal commitment and our team's efficient, detailed, yet affordable work sets us apart from larger construction companies.